As an avid reader of the New York Times, I read an obituary the other day that really sparked my interest. I am a huge fan of the Gilded Age, a period during the 1870’s and 1880’s, where the US economy grew at the fastest rate in history. It was a time for great wealth due to the large production of items like wheat, corn, coal and railroads. 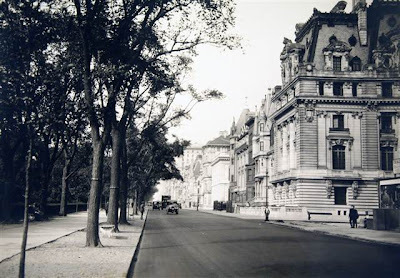 The famous names during this period were John D. Rockefeller, Andrew W. Mellon, Andrew Carnegie, Henry Flagler, J.P. Morgan, Cornelius Vanderbilt and the Astor family. 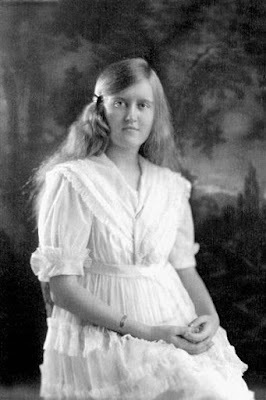 The obituary I came across was for Huguette Clark, who passed away at 104. The fact she was living in such a time of splendor and grandor, it was too bad they couldn’t keep her in one of her many mansions with caregivers to attend to her needs. It was her choice to go into hospital care and not stay in one of her 3 homes. She once called money "a menace to happiness". This story is really quite intriguing....to say the least. And the more you read about it, the more wild it gets. Her estate is worth $500 US million dollars. There are no heirs. Kykuit is one of the John D. Rockefeller mansions located in Hyde Park, New York that I was lucky to visit. I was totally in awe of the place and if you get the opportunity to visit, do so. John D Rockefeller donated over $500 million to various charities, slightly over half of his entire new worth during the Gilded Age period. Huguette's father was the second richest at the time with John D. Rockefeller being number one. 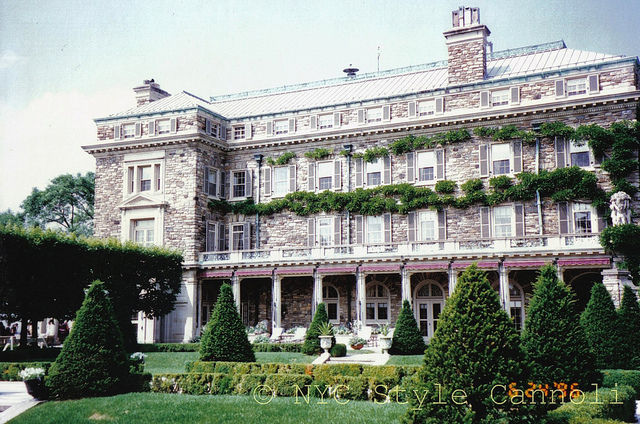 You can visit Kykuit’s website HERE. 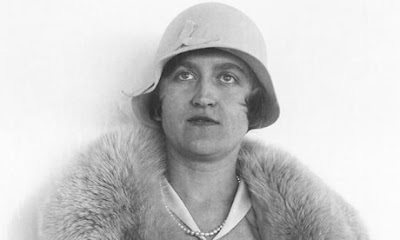 Being in the circle of the Astors, Vanderbilts, Rockefellers during that time must have been quite amazing but upon reading her story, her life seemed a bit sad. I also question the care of her and her large wealth similar to the issues with Brooke Astor since her death in 2007. To think she ate lunches of sardines and crackers really just amazed me. 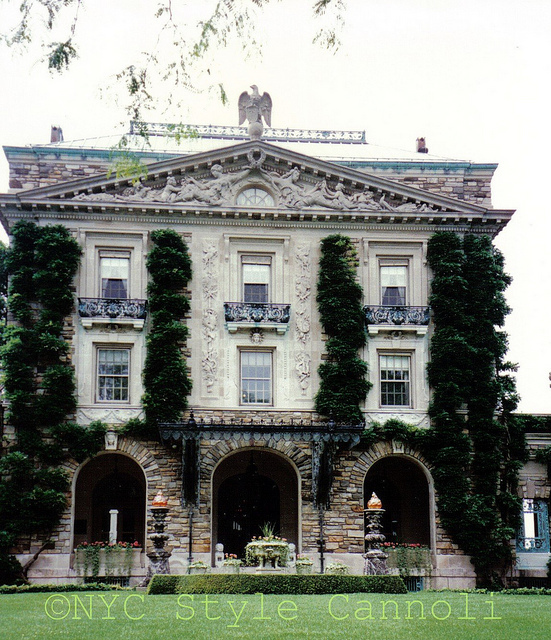 Her estate in Connecticut can be purchased for $24 million dollars is quite a house. You can view it HERE. News reports say it is being sold by her attorney and accountant but who receives the money from the sale is still a mystery. I think it is such a shame that a gorgeous home like that has been empty for so many decades. A very in-depth article on the Clark's is located HERE by MSNBC and worth a look. I think this whole story makes you really think being rich is not the answer to happiness. I will be watching this storyline in the news to see what comes out of investigations charging her attorney and accountant were not acting on her best behalf. At least she is now at peace. If you have an interest in history, the Gilded Age is quite an interesting time to research. Please feel free to leave your thoughts/comments. One is, indeed, left wondering at the vast wealth of people such as Huguette Clark, a legacy as you say from the Gilded Age of America. And yes, now that she is dead, what will happen to such a fortune? A most interesting and informative post. I agree and will be watching the story with interest in the coming months. I felt bad for her the more articles I read on this....very sad. I found this blog post very interesting. It made me want to know more about Hugette Clark. Could you keep us updated on this story? Thanks. Fascinating post. I had never heard of her. That was a very different time. Neither did I Al until I read about her passing in the NY Times. The Gilded Age was quite a period.....I fell sorry for her as can't imagine being so alone. Have a great Memorial Day weekend! !